Have you noticed making friends is a lot like dating? Sometimes you instantly connect with someone. Other times, there’s a lack of instant chemistry, but over time you grow close and she becomes the best friend you've ever had. That’s how I feel about my best friend Darby Beckett. We’re a case of opposites attract. I’m a risk taker, Darby on the other hand likes to stay play it safe. 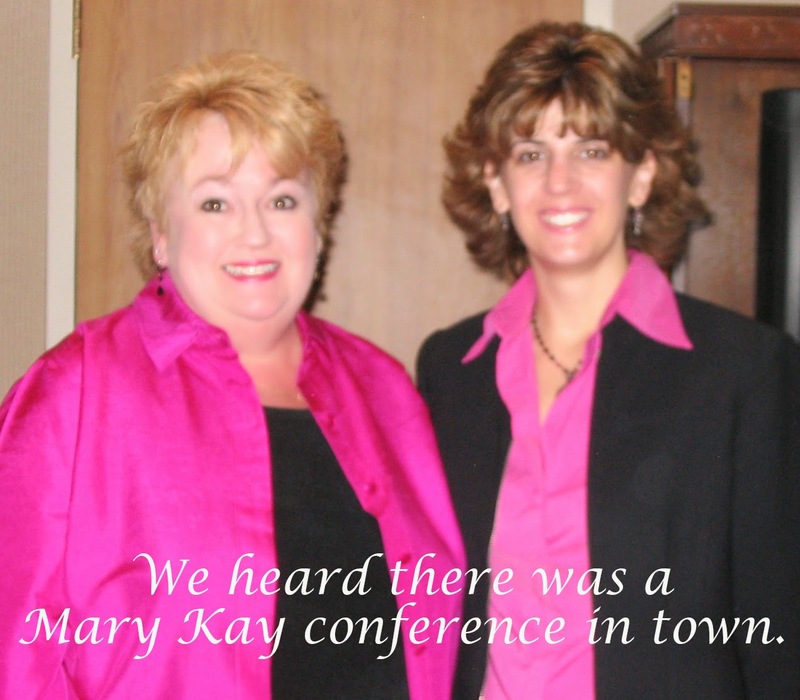 We met a few years ago and immediately become fast friends. It felt almost effortless, but I know that’s not true. 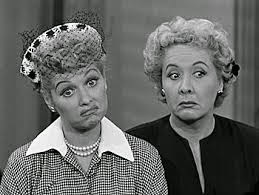 Being my friend takes a lot of patience, as I tend act first and think later. But Darby has always had my back, including telling me when I’m being an idiot. My authors are also great friends. They have laughed and cried together, and have propped each other up over the years. I've heard them say they feel very blessed to have each other. They've even been known to dress like each other on occasion. What about you? Do you make friends easily? Do have a friend or a group of friends who you can call at 3:00 am to bail you out of jail if needed? Or will she be right by your side laughing at the great memory you just created? 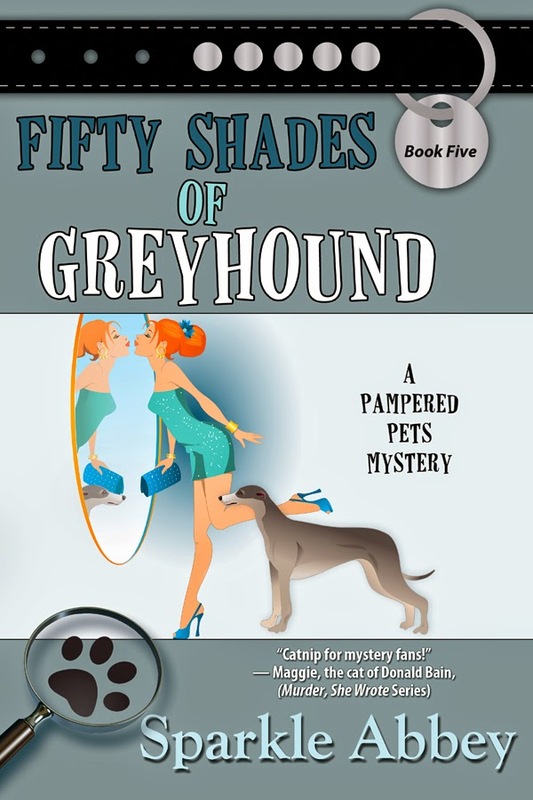 Fifty Shades of Greyhound, the 5th book in the Pampered Pets Mysteries series is now available. I would be the friend people call at 3am. We can see that. We promise that you'll never have to take a 3am call from us!